It came from Japan to conquer the world — and no, we're not talking about Godzilla. This is the Toyota Land Cruiser, a 4x4 that's been everywhere you can go with four wheels, and even a few places you can't. 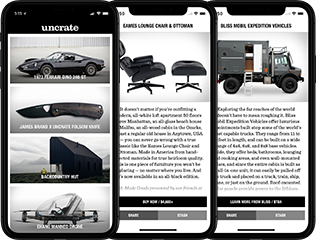 Donut gives you the scoop on everything you need to know about Toyota's famous offroader if you plan on putting one in your garage. To say Elias Cairo of Olympia Provisions is a meat expert is an understatement. 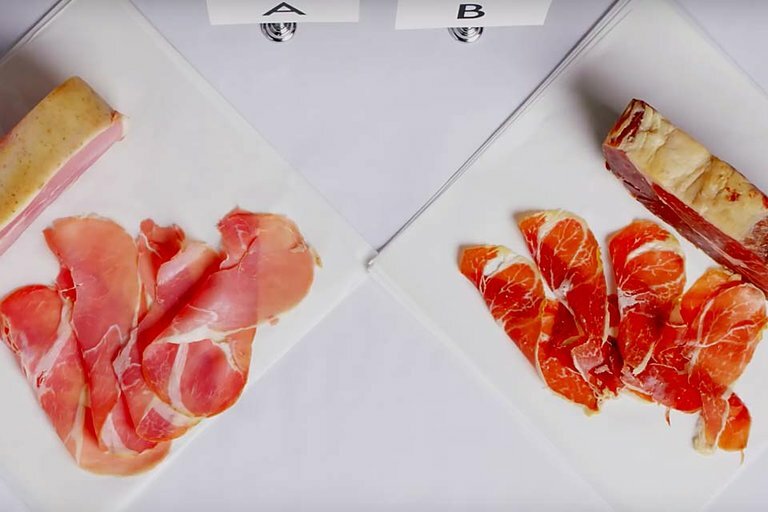 From mold blooms to marbling, this man knows his cold cuts. Starting with visual analysis, smell, and finally the taste test, Cairo breaks down salami, ham, bologna, mortadella, hot dogs, sausages, and prosciutto to separate the cheap versions from the expensive cuts. The better off everyone is, the better off we all are. It sounds simple on its face, but isn't quite as easy in practice. 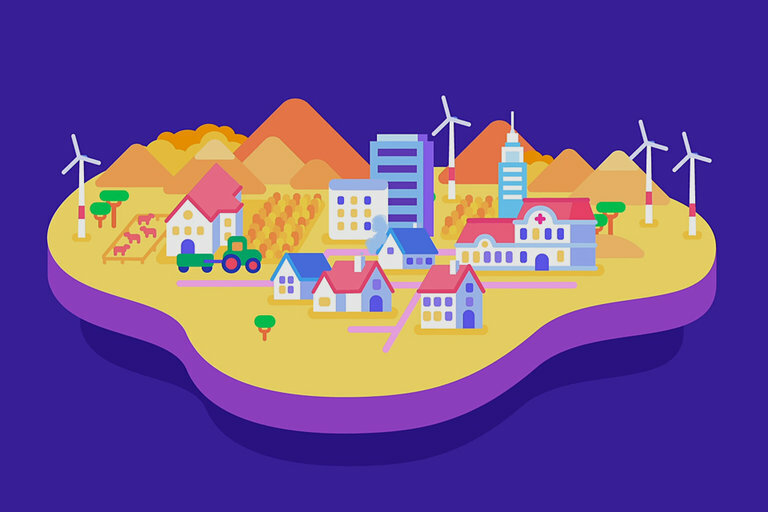 Kurzgesagt looks at the incentives for innovation and how, in a global economy, getting everyone a good standard of living helps us all. In a series of featurettes, Wes Anderson is taking you behind the scenes of his latest film. 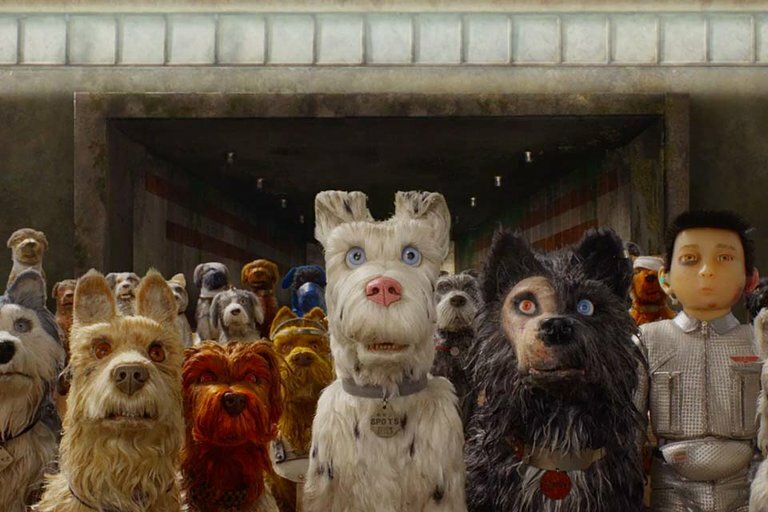 Isle of Dogs will be his second stop-motion feature and like most of his projects includes a list of A-list voices. The first clip dives into the meticulous animation process that went into turning hundreds of inanimate objects into living, breathing characters, while another introduces the cast which features Bryan Cranston, Edward Norton, Bill Murray, Jeff Goldblum, and Bob Balaban. The film comes to theaters March 23, 2018. Dubbed Cue, Toyota has finally created an athlete that will never let you down. 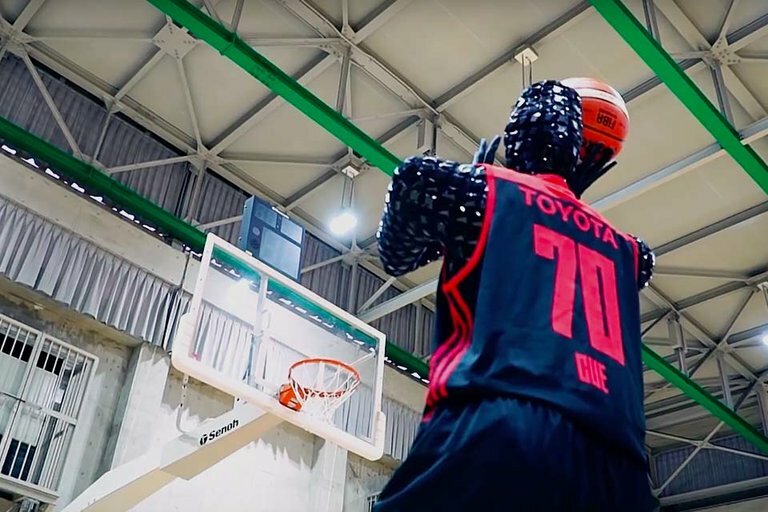 Although it's a robot, it can shoot free throws with 100 percent accuracy. Even when pitted up against players from Japan's Alvark Tokyo it just can't miss. NBA players don't need to worry just yet. With only a perfect shot from the stripe in its repertoire, Cue won't be getting drafted anytime soon.